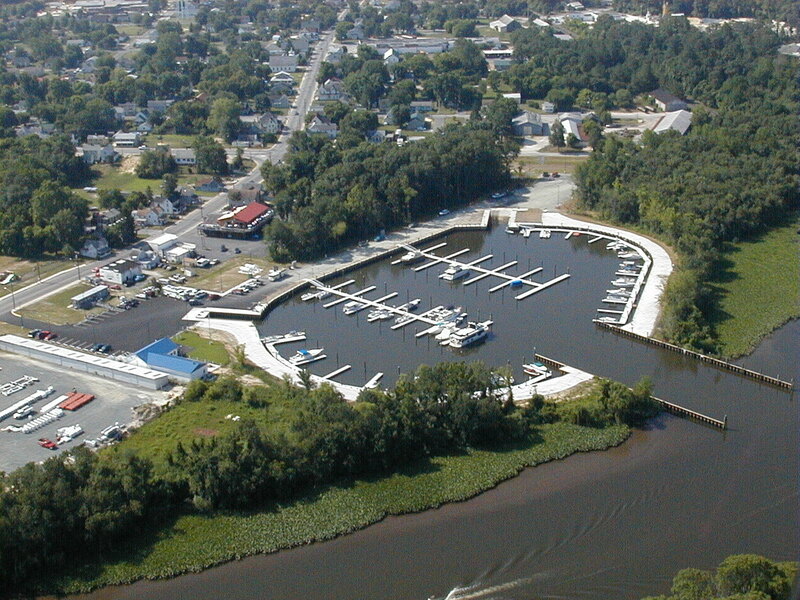 The Naticoke River Marine Park opened in May 2002, and is the only marina on the north end of the Nanticoke River. Only 39 miles from the mouth of the Cheasapeake Bay, it is a wonderful destination for boaters who want to experience the wonder of the scenic Nanticoke. Transients Welcome!!! 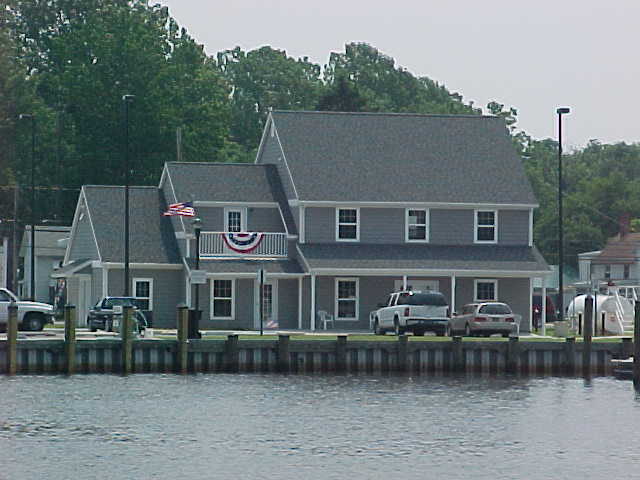 On this site you'll find information about our marina facility, as well as services and rates. We hope you will find all of the information you are looking for about the Nanticoke River Marine Park.